It’s a warm and sunny Friday night. You’ve had a long week and are ready to sit out in the backyard and enjoy a nice bottle of white wine with dinner. 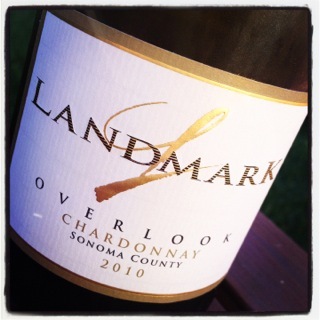 Landmark Vineyards Overlook Chardonnay is the perfect bottle for such an occasion. It is creamy, well balanced and pairs with a variety of foods. Landmark Overlook Chardonnay is aged in 100% French Oak barrels for 10 months, giving the wine that creamy, toasty and vanilla finish on the palate. It is a full-bodied chardonnay with nice peach, apple, melon and citrus notes. This chardonnay is what I like to call a classy chardonnay. There is a wonderful balance of crispness and freshness alongside the creaminess. 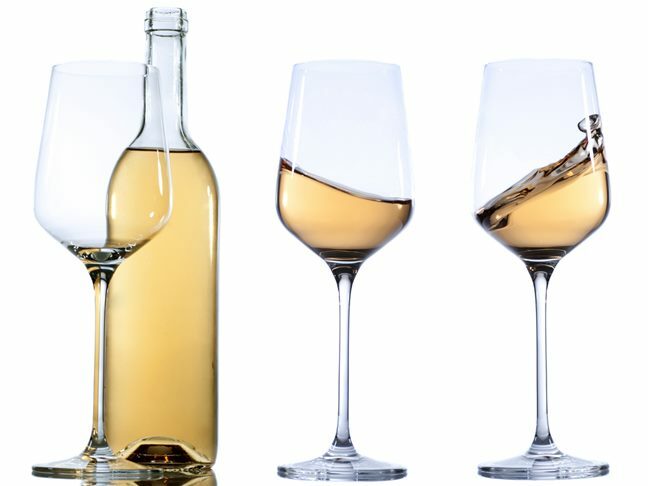 Chardonnay is a neutral grape that allows winemakers to do what they want with it when it comes to fermentation and aging. Landmark’s winemaker has done a superb job at dressing up this classic, neutral grape and creating a delicious wine.